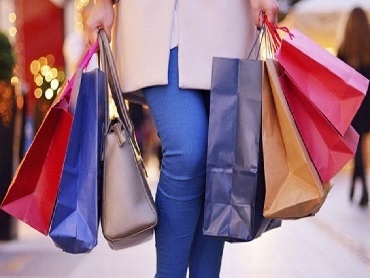 Island crafts such as fine wood carvings, shell jewellery, bamboo and cane furniture. Rec Shops (Sagarika Museum) in Port Blair. Wooden jewellery at Local Market in Havelok Island. Variety of Veg & Non Veg Food (South & North Indian) in Port Blair. 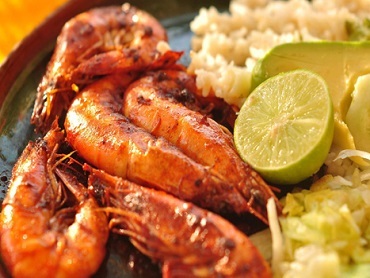 Variety of Local Fishes like Surmai / Cookari / Prawns Made by Local Preparation in Havelok Island. Variety of Local Fishes like Ariyal / Cookari / Prawns Made by Local Preparation in Coral Island. 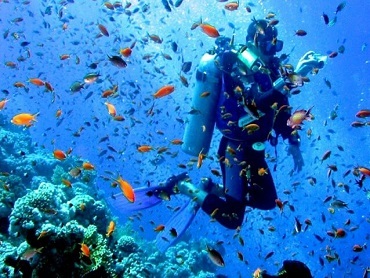 Here U Can Get Activities of Scuba Diving For Seeing the Under Water World. (Charges around Rs. 4,000 per Person) in Havelok Island. Not Recommended if you are Interested in Scuba Diving or Snorkelling at Havelok or Neils Island. Do this activity in North Bay Island. 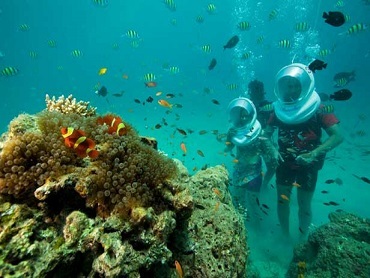 Get Activities of Snorkelling for Seeing the Under Water World. (Charges around Rs. 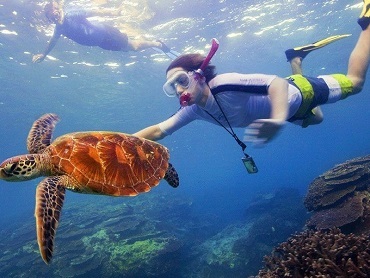 4,000 per Person) in Coral Island. 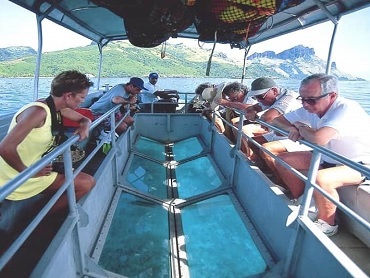 The Boat Ride with Glass Bottom for Seeing the Under Water. (Charges around Rs. 200 per Person ) in Coral Island.